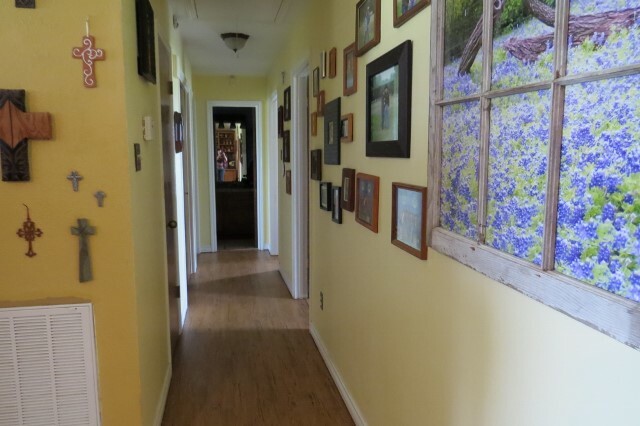 Charming country home on 4 acres within 15-20 mins from B/CS with easy access to Hwy. 6. 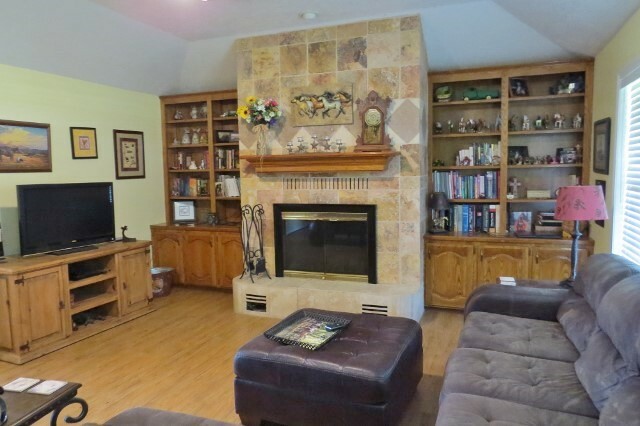 The home is approximately 1,725sf of living space with 3 spacious bedroom, 2 full baths, nice size kitchen and living room with a beautiful tile fireplace that has built in shelves on each side. Has a back patio which would be great for entertaining or family cookouts. Property features new fencing, a 36x40 barn with 12’ lean to that includes a feed/tack/storage room. Barn has electricity & water already in place. Would make a great place to call home!